Covington, on the south side of Seattle was the location for the summer 2010 Muscles project for Dave and Suzanne. Demolishing the rear deck area and general yard work suited the international Muscles team on a lovely June day. Special thanks from the team to our host and hostess for their generous hospitality and for working hard alongside the other volunteers. ‘Helping Hands for the Disabled’ hosted the Auction which generated the funds for this project to be completed. Muscles volunteers, (including three representatives from the US west coast) travelled to Austria in the Spring of 2010 to help clean and repaint a Hotel, benefitting a Leukemia charity. 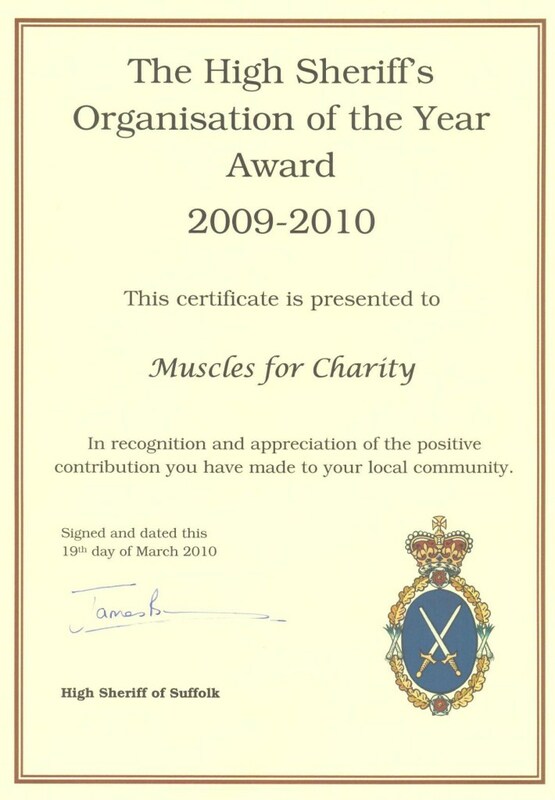 Visit the Muscles UK 2010 Project page for pictures.